A resounding truth at Royal LePage is “Helping you is what we do”. This has been our motto in the past, and believe it to be a founding core of our daily actions. We often see our services as helping buyers and sellers, and by extension, our community. Likewise, our success depends on our community believing in us. 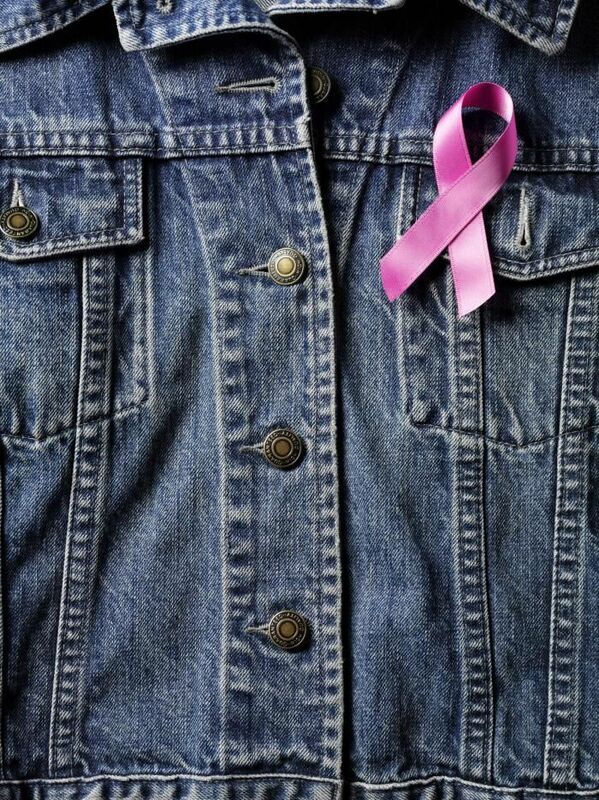 To keep this circle of trust, faith, and support going, the Oldford Team and Royal LePage Team Realty have the wonderful opportunity to give back and participate in a yearly event known as Denim Tuesday where proceeds are raised and used to help fund local cancer charities – traidtionally for breast cancer services, awareness, and equipment. Since 2000, over $600,000 has been raised through this event. In 2018, over $52,000 dollars alone from our teammates at Royal LePage Team Realty. 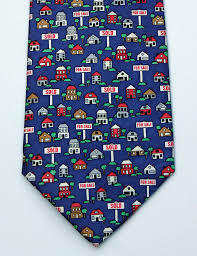 This Denim Tuesday event all started in 2001 at a company breakfeast in Almonte when a “real estate tie” was displayed. Butch Oldford yelled out “I’ll buy it”, and before another word was said, a colleague yelled “It’s mine”. A bidding war began and the tie breaking final price of $250 was handed over for the right to bring that tie home to Winchester. Butch asked that the proceeds go to charity. 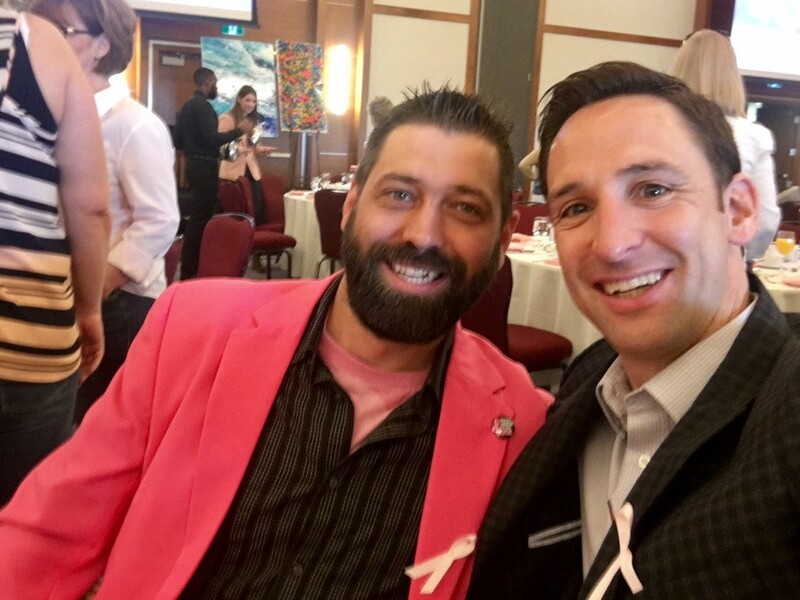 Realizing that cancer had touched many of our lives, the subsequent years’ meetings became centered around the idea fundraising for local cancer charities. In the last few years, community fundraising has helped improve Breast Health Care services in the greater Ottawa area with a new facility, new pilot projects, a dedicated MRI machine, and continual improvements resulting in a reduced wait time going from 52 days to less than an average of 7 days in the Ottawa service area. The whole goal of the Breast Health Care is to offer the best care – to not allow a breast cancer patient to think for one second that they could get better service elsewhere. This year, we are honoured to have helped with funding the Breast Health Centre – Cancer Centre’s Royal LePage Ultrasound Room as well as associated services. To celebrate this milestone, Butch’s tie was returned and put back up on the fundraising auction block to raise more funding and to find a new home. This yearly breakfeast meeting is a day of joy that we all look forward to. There’s not much better of a feeling than leaving a group of colleagues and knowing that our meeting will help someone else’s day be a little better. At Royal LePage and The Oldford Team, helping you is what we do.